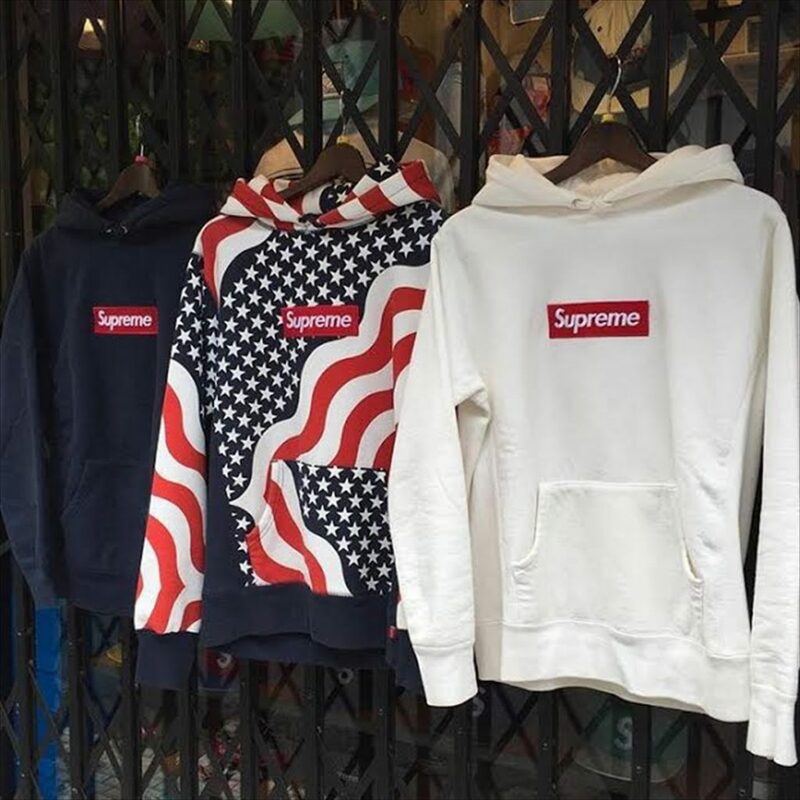 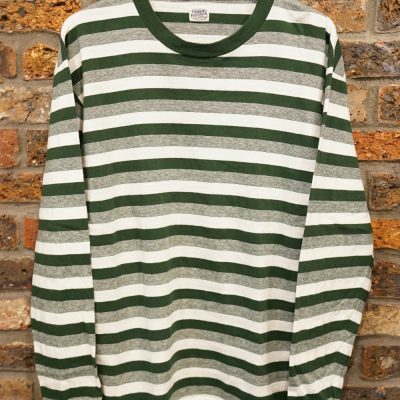 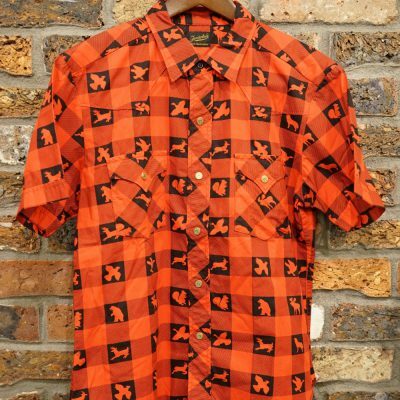 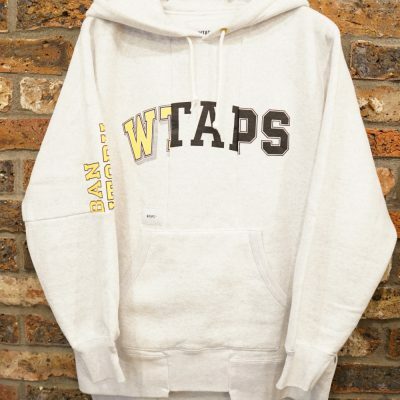 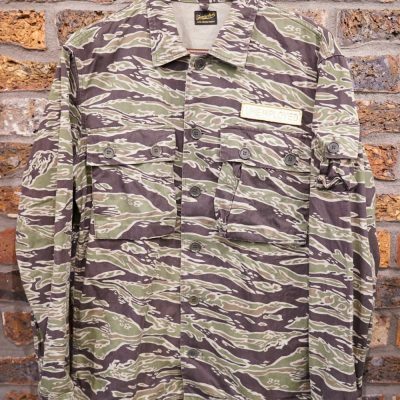 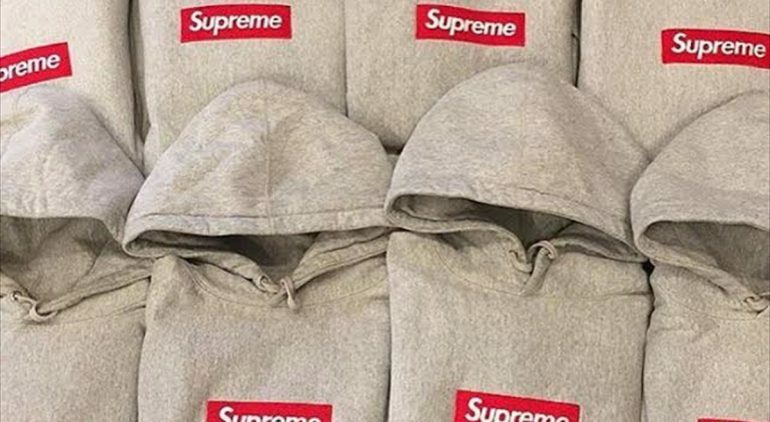 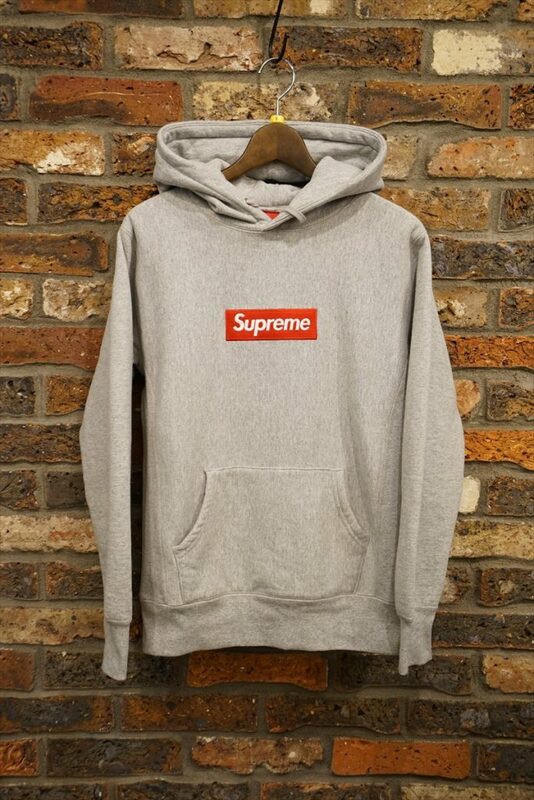 Supreme Box Logo Pullover 灰赤. 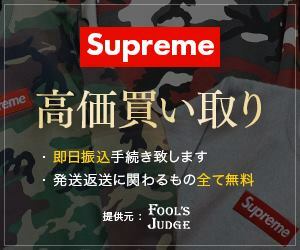 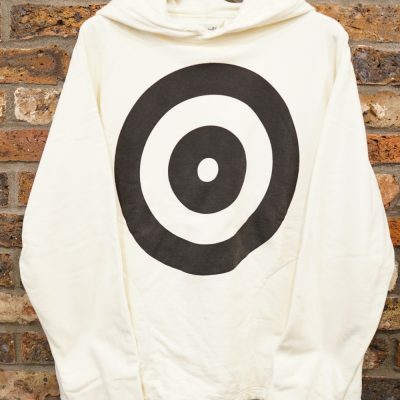 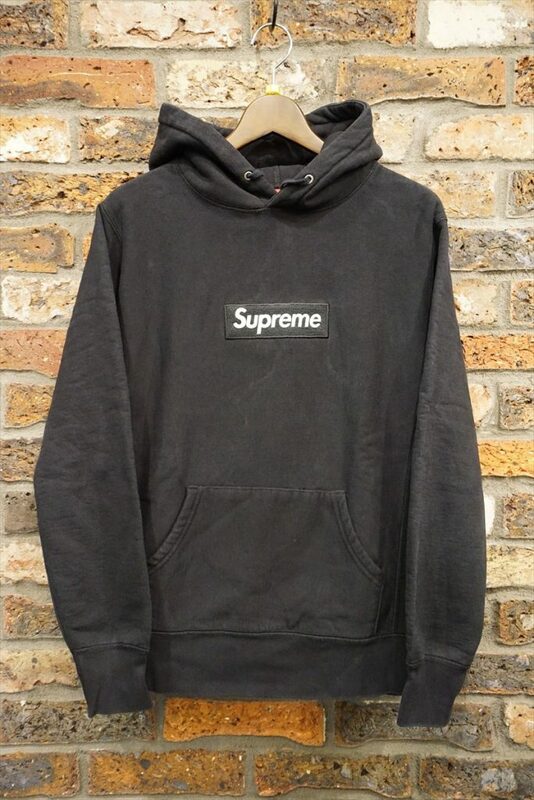 Supreme Box Logo Pullover 黒黒. 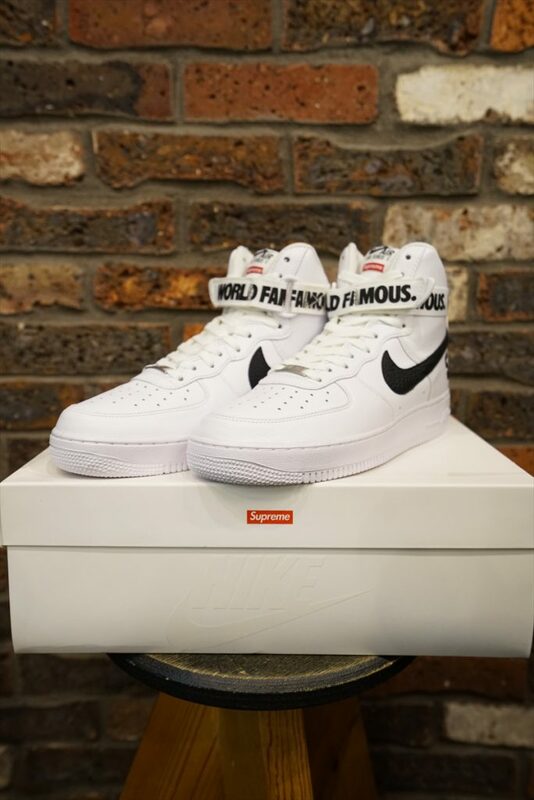 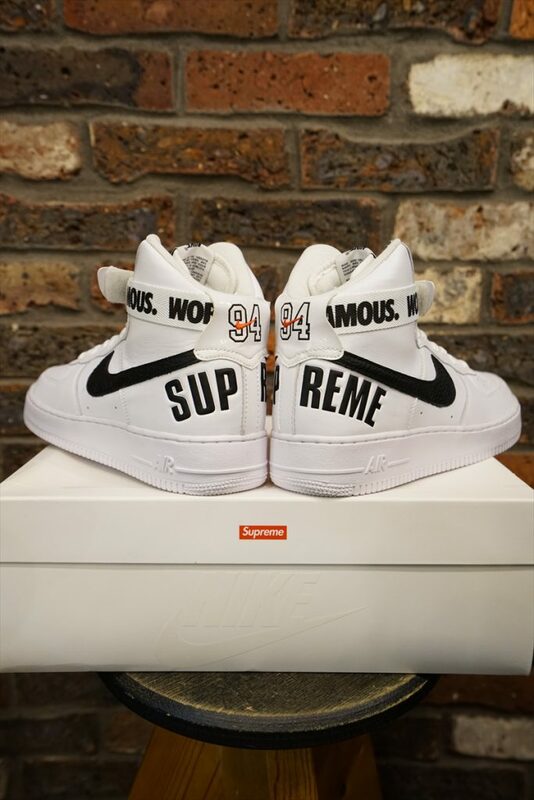 Supreme 14aw ×NIKE AIR FORCE 1 HIGH SUPREME SP 698696-100. 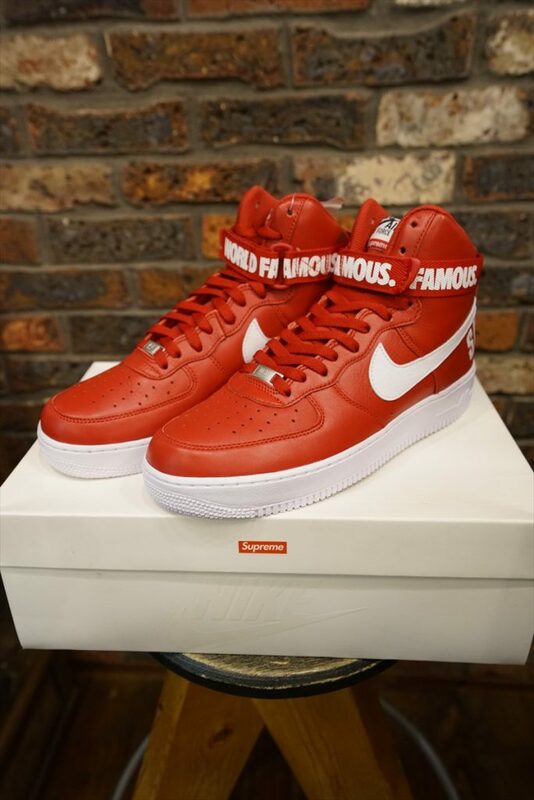 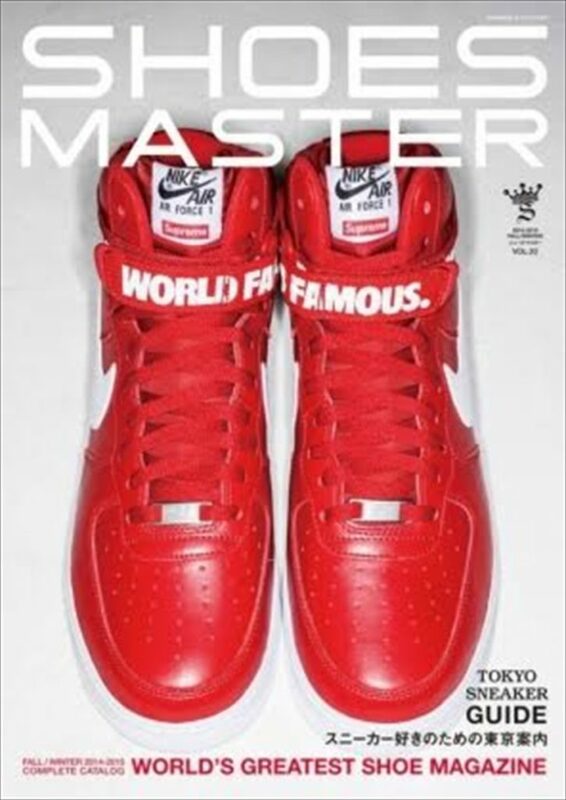 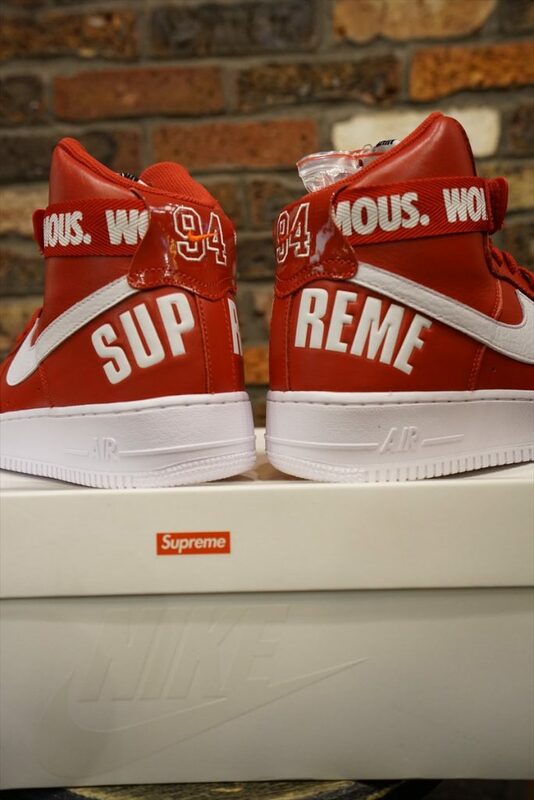 Supreme 14aw ×NIKE AIR FORCE 1 HIGH SUPREME SP 698696-610.